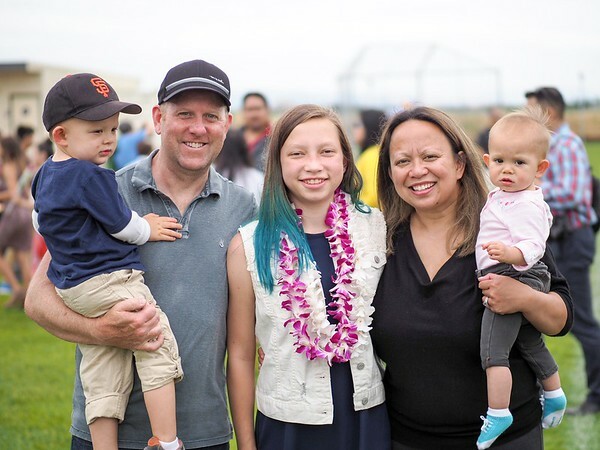 I’m a Bay Area native and local Alameda mom of 3 who has taken a hiatus from my Tech career to raise my kids and along the way help families capture those precious moments and milestones. My overall photography style can be described as Candid, Portrait, and/or Documentary. It is characterized and defined by the abundance of light naturally captured. My goal is to capture each of the shots as close to its final state so that post process editing is limited. Because of this, clients receive their session photographs within 24-48 hours of the shoot . 2014 - Switched from DSLR to Mirrorless, Olympus | Favorite Subjects: Children, esp running toddlers! 110,000+ digital photo files and a box full of negatives later… HERE I AM!